Spain’s public prosecutor has called for Barcelona soccer player Neymar to be sent to prison for two years for his part in a corruption case over his transfer from Brazilian club Santos to the Liga champions in 2013, said a court filing on Wednesday. The case stems from a complaint by a Brazilian investment group, DIS, which owned 40 percent of Brazil forward Neymar’s transfer rights and which alleges it received less money than it was entitled to as Barca concealed the real transfer fee. Neither Neymar’s representatives nor Barcelona were immediately available to comment when contacted by Reuters. At a news conference in Madrid on Wednesday, Jose Barral, chairman of Sonda, umbrella group for DIS, called for a stiffer prison sentence and said Barca should pay compensation while Neymar should be banned from playing during the trial. 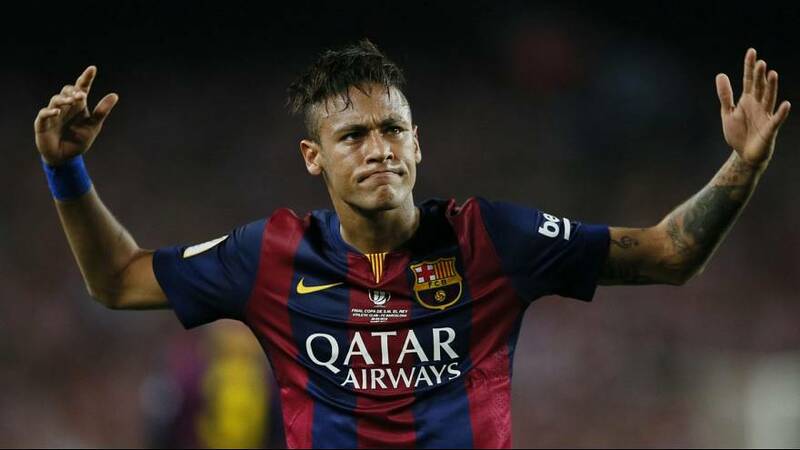 Barcelona have been engulfed in legal troubles over Neymar’s transfer since 2013. Rosell resigned as the club’s president in 2014 for his role in the affair and testified in court in February alongside Bartomeu, Neymar and Neymar’s father. The club struck a deal with prosecutors in June to settle a separate case and paid a 5.5-million-euro ($6.2 million) fine and avoided trial on charges of tax evasion over the transfer. Barca thought they had brought the affair to a close when judge Jose de la Mata archived the case in June, although Spain’s public prosecutor successfully overturned the ruling in September, allowing the case to proceed.